In this film, a group of teenagers save their town from a North Korean invasion. This Red Dawn review has to say that it is pale compared to the original. Yet, Red Dawn 2012 is an action thriller that stands on its own. Red Dawn stars Adrianne Palicki and Josh Peck share their exclusive thoughts on remaking a classic. The duo also talk about wanting to move beyond action, as Palicki is next seen in G.I. Joe: Retaliation. Red Dawn has arrived in remake form and ushered in a new era of remaking classic films from decade defining times. We present a top 10 of upcoming remakes from the least exciting (Dirty Dancing) to the most (Robocop). Red Dawn Exclusive Trailer: Calling Wolverines! 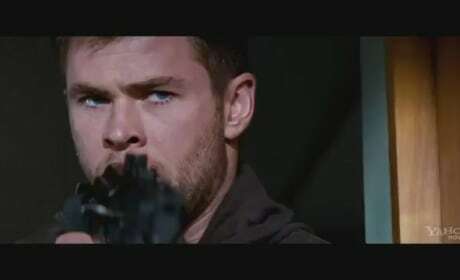 The exclusive Red Dawn trailer premiere salutes the heroes of the film, including Chris Hemsworth and Josh Hutcherson. The remake of the 1980's Red Dawn, as teased in the exclusive clip, features some explosive action. A new TV spot for Red Dawn has dropped. The action remake stars Chris Hemsworth and Josh Hutcherson. 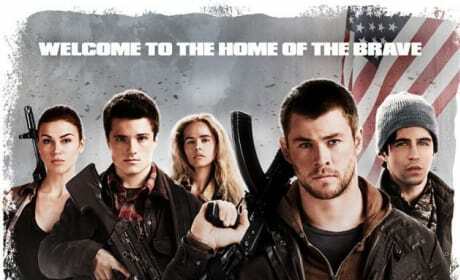 A new featurette has dropped for Red Dawn. Chris Hemsworth, Josh Hutcherson, and Adrianne Palicki star in the action remake. The first clip from Red Dawn has dropped! Take a look at Chris Hemsworth and Josh Peck as they witness the beginning of a foreign occupation. 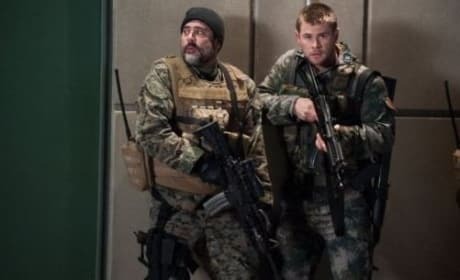 The first trailer for the Red Dawn remake is here! 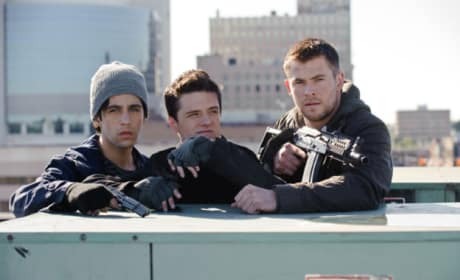 Check out Chris Hemsworth, Josh Peck, and Josh Hutcherson as part of the Wolverines. Check out the poster for Red Dawn. The remake stars Chris Hemsworth and Josh Hutcherson. Check out two new images from Red Dawn, starring Chris Hemsworth and Josh Hutcherson. The film is a remake of the 1980's movie of the same name. 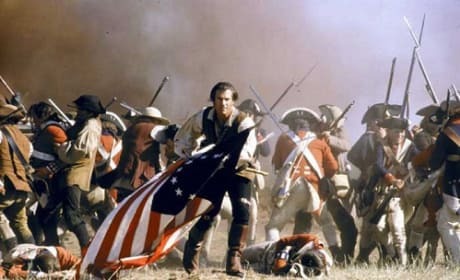 Top 10 Patriotic Films: Oh Say Can You See? The top 10 patriotic movies of all time are a varied group. From Tom Hanks, Tom Cruise to Jimmy Stewart, our top flag-waving films feature an all-star cast of Hollywood talent. 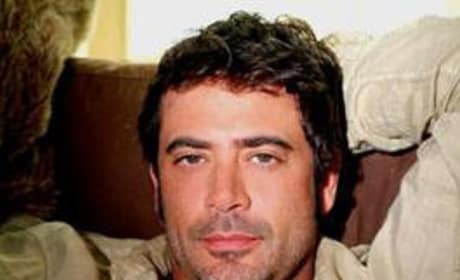 Jeffrey Dean Morgan is joining the cast of the Red Dawn remake. Details follow.